Rugby League: The Junior Bulldogs season is drawing to a close with teams fighting hard to stay in the competition. 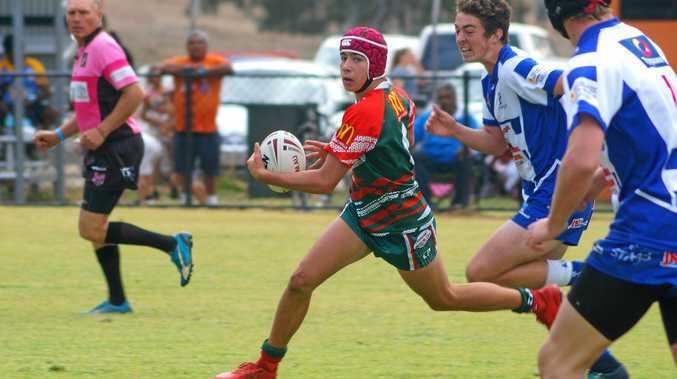 In their most recent match, the under 14s side nabbed the win against Kingaroy, meaning they'll head straight into the upcoming grand final against Gayndah next weeked. Junior Bulldogs president Scott Samuels said it was an excellent result. "(It's) a very good win for them, and they're straight through to the final,” Samuels said. Meanwhile the under 16s fought hard against Nanango but couldn't seal the win. They'll have to win their next match to make it to the finals. Samuels said all teams have displayed "a good, strong effort across the board”. 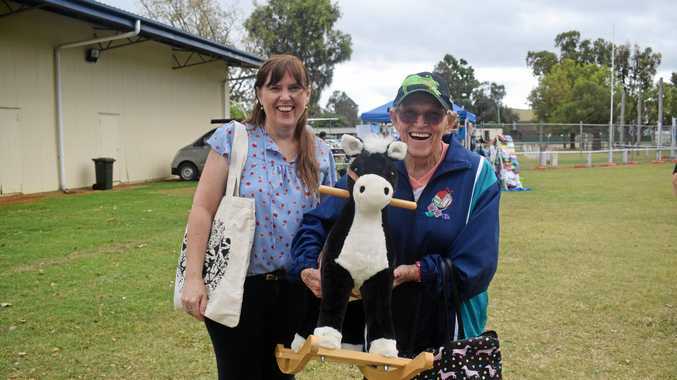 The under 6 to 12 teams have wrapped up their season after a stellar carnival in Wandoan. Samuels also extended on behalf of the junior Bulldogs a big congratulations to the A Grade seniors for their grand final win last weekend.